As a Student Recruitment Executive, you will be responsible for achieving monthly individual Recruitment target as well as assisting management team in meeting annual revenue target. Equally important, you will involve in Sales Marketing activities as event organisor or program consultant. 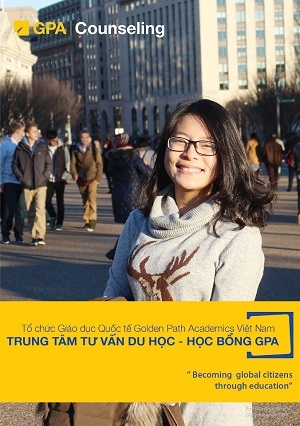 Finally, as a member of GPA Vietnam, the Student Recruitment Executive is expected to exercise sound judgment and maintain GPA’s ethical standards in all professional and business-related situations.